It is hard to do justice to a paper covering such a range of rich data and ideas, and I shall only be able to pick up a few of the points made in Herb Pick’s account. My aim will be to select those issues that I believe should have a bearing on our current thinking about infant development. 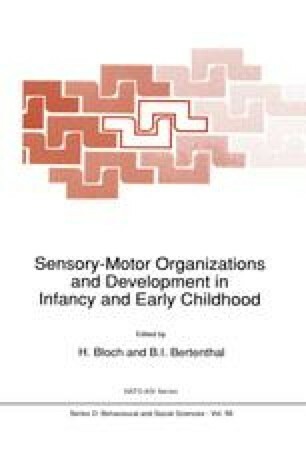 Although the main focus will be on development of spatial abilities in infancy, a number of t the issues that have arisen in the previous paper have implications beyond that for a general theory of infant development.